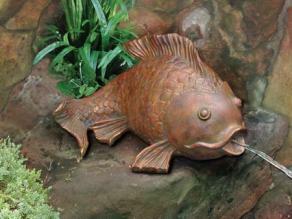 A pond spitter usually requires a small pond pump which means they use very little energy. A pond spitter or aerator as some may call it is very easy to set up. 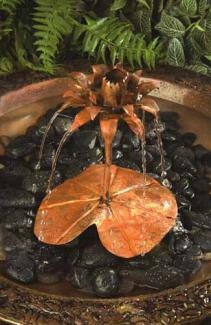 Pond spitters are visually appealing and pond spitters will create a beautiful bubbly sound. 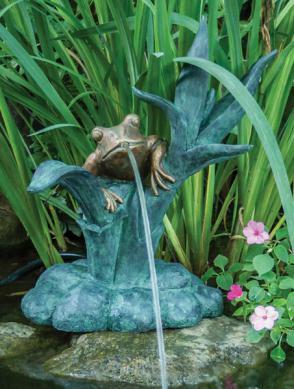 The sound of water trickling and gurgling in your pond can lead to a sense of tranquility and overall calmness..
Pond spitters are a classic way to make your pond more beautiful and to add a bit of interest at the same time. 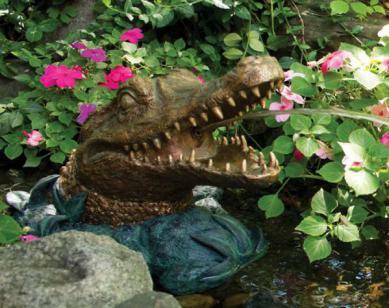 The sound of bubbling water can add a sense of relaxation to your backyard. 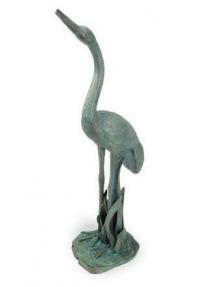 Choose from our wide selection of Beckett and Laguna pond aerators and spitters. 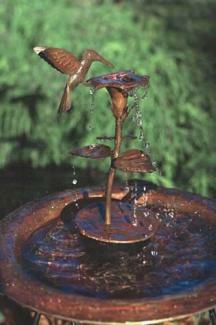 If you enjoy birds in your backyard, the sound of water may attract beautiful songbirds to your yard as well.